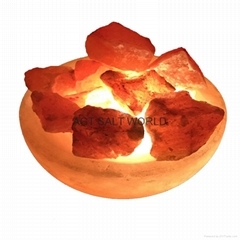 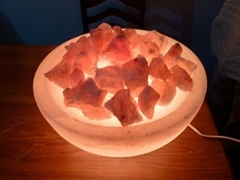 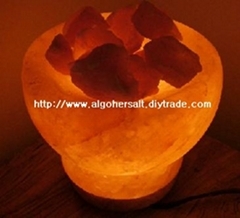 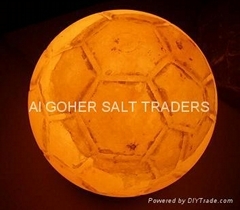 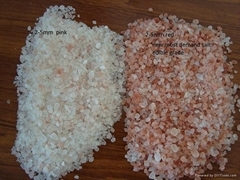 · Natural Himalayan Crystal Salt for Animal Licking. 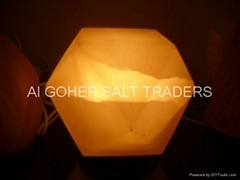 Our products are of the highest quality, and due to our huge size, we are able to manufacture your products at extremely good prices and in very low lead times. 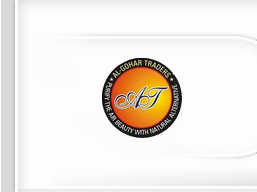 We are flexible and keep adjusting to our clients needs. 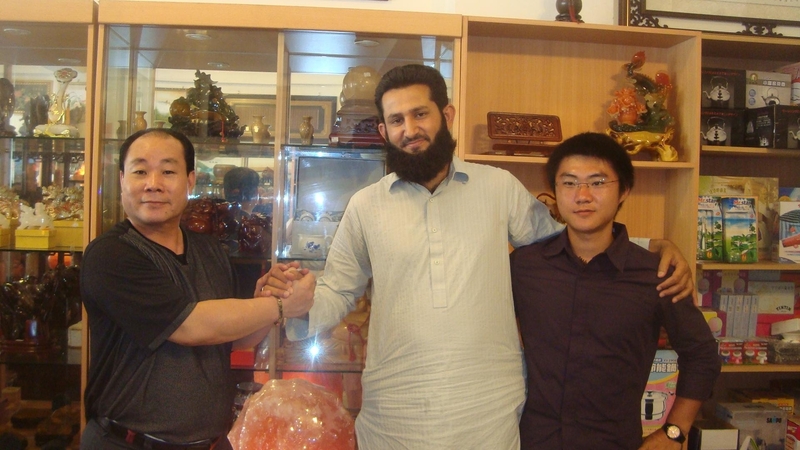 We cooperate with exporters, wholsalers, retailers, and individual Clients.